Before using Petzlife’s Complete Coat for our three greyhounds we had no choice but to give them the expensive and toxic flea, tick, & heart-worm medicine that our vet recommended. Every month when we would give them another toxic dose we would cringe and hope that the chemicals wouldn’t irreparably harm their well-being. After praying about what to do, the Lord Jesus brought us to Petzlife where we were able to try the Complete Coat spray for ourselves. It works even better than promised. We didn’t find one flea or tick on our pups all last year and we had no issues with heartworm either. 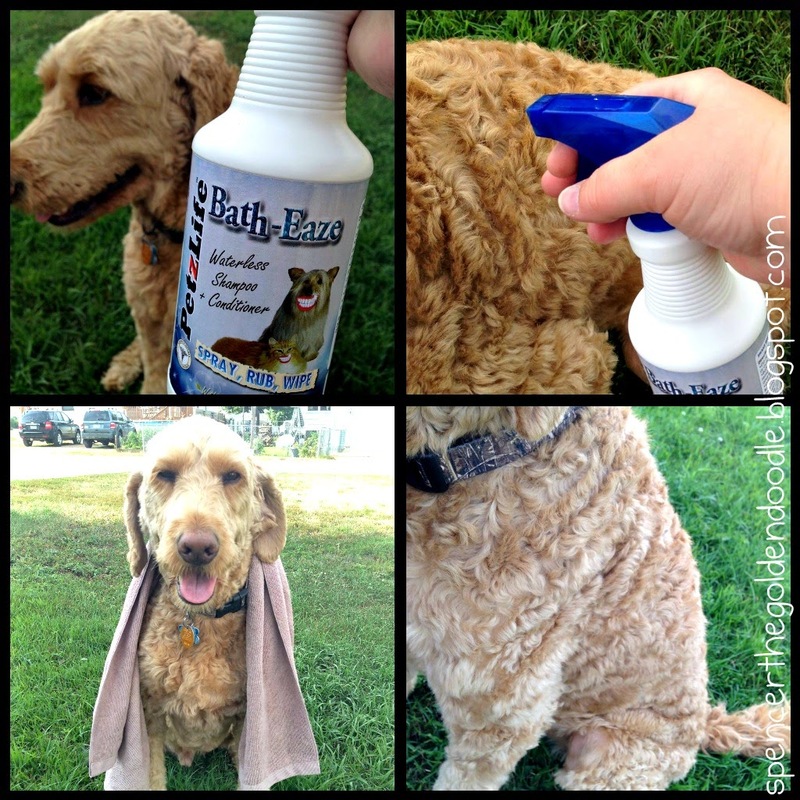 Not only does the Complete Coat work wonderfully, but also the Oral Care gel/spray is AWESOME! 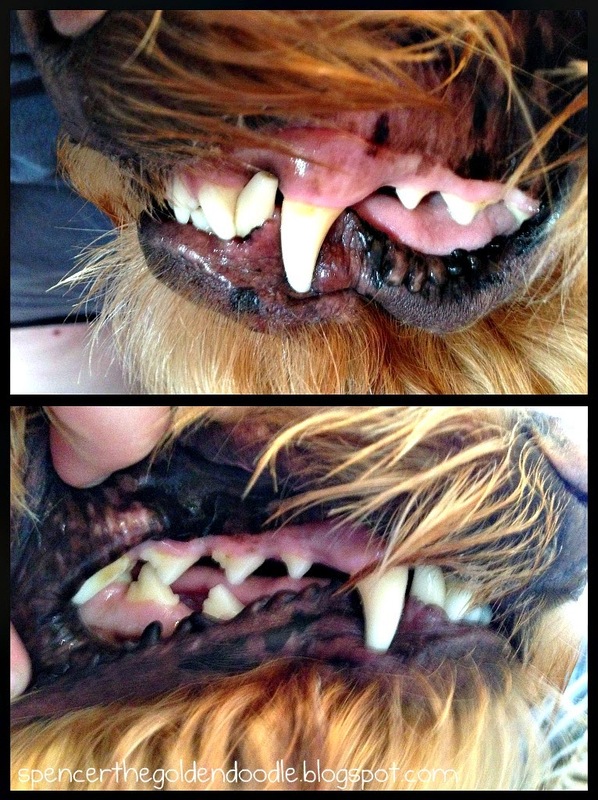 Greyhounds are notorious for bad teeth and we have tried everything possible to maintain healthy oral hygiene, including dangerous sedation dentals, which are also very costly. 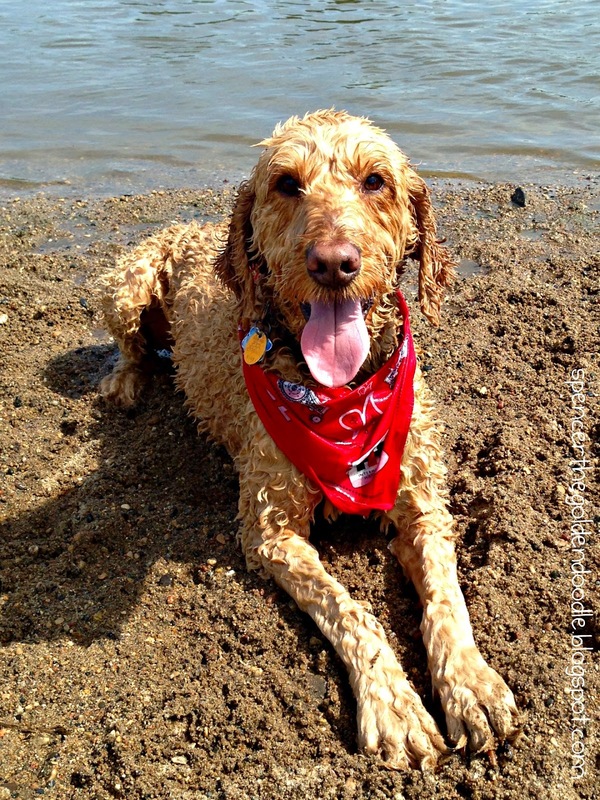 Nothing worked until we used Petzlife’s Oral Care products. We are customers for life and we recommend Petzlife and their products to all of our friends and family members. Keep up the great work Petzlife! The 1st time I used PetzLiife @-Eaze I was treating a patient (13 year old canine) with constant anxiety especially at night and was described by the owner as painful and so uncomfortable that the patient could no longer sleep through the night. After an exhaustive search for a medical cause, the patients was given pain medication and NSAID! (Steroid – Nermax). Neither medication made any difference. We decided to try PetzLife @-Eaze and the difference was amazing. The patient’s anxiety and restlessness decreased greatly and the owners now use PetzLife @-Eaze consistently. 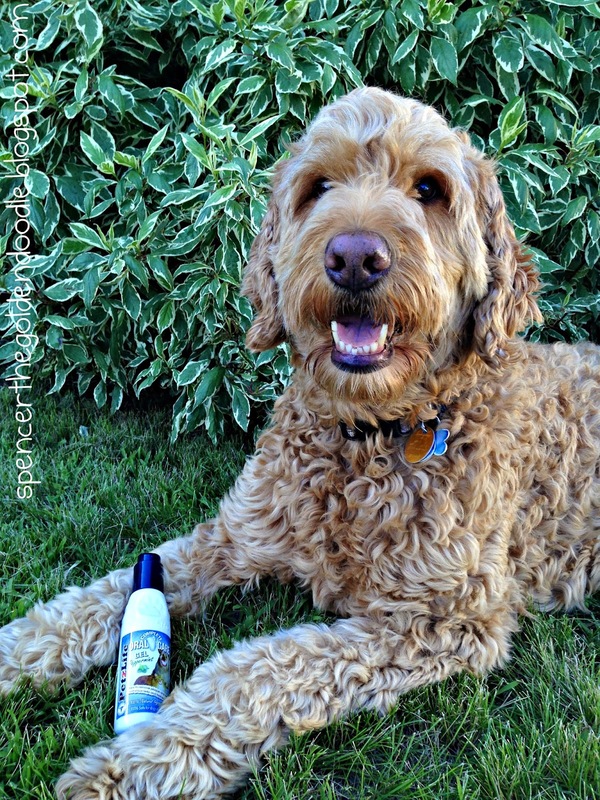 I highly recommend this holistic product in helping manage anxiety and stress for all pets. This is our delightful fun-loving dog Jamie, who was rescued by Homeward Bound Rescue of Minnesota and brought to the Twin Cities for adoption. He is too young to be a Katrina dog, but having been rescued from the south, we do not know if he went through a bad storm as a pup. But I guess dogs can be afraid of loud noises even if they did not have a puppy-hood trauma. We adopted him in June of 2009 at 6 1/2 months, and he is a delight. He is incredibly wonderful with my daycare child who is growing up with him. We call him our household weatherman because we think he can detect a storm as far away as Nebraska! If the weatherman says it is going to be clear and he starts trembling, 99% of the time he is right and the weatherman is wrong! He will start to tremble and want to hide.I guess that is because he feels the barometric pressure dropping and then feels the static electricity once the storm hits. I purchased @Ease at the Minnesota State Fair booth in September of 2009, since we had been dealing with his fear of loud noises since June 2009. We have had incredible success with it. When he gets scared he glues himself to the floor and feels like his 43 pounds is 243 pounds, so I go get the bottle, open up his lip and slide some gel in there, and then he licks the rest off my fingers. I really believe that once day day he “asked” me for it when I found him trembling in the kitchen. He licks his lips when he wants food, and since it was not mealtime, I am guessing he was “asking” for the gel when he looked at me and licked his lips! He will visibly calm down in a short time – sometimes it seems like just a few minutes though I imagine it is longer. We had used other products and a tight fitting nylon dog shirt on him, but with the @-Ease, the other things are usually not necessary now. He has learned that fireworks are probably not storms, and will usually just listen to them once he decides they are not thunder. Thanks for providing such an incredible product.